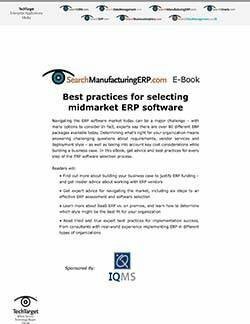 In this e-book, get valuable insight into whether your midmarket manufacturing organization would benefit from ERP. 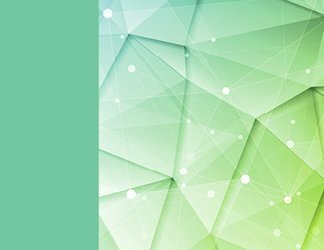 Find out how to build a business case and get tips for navigating the market and implementing software. 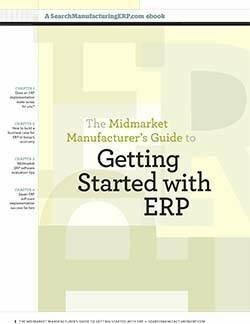 Continue reading to learn tips and insight on getting started with ERP in your midmarket organization. 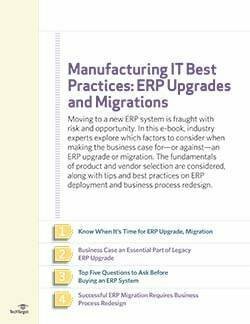 Does an ERP implementation make sense for you?